El Picaflor (Spanish for hummingbird) is a Peruvian store full of colors and full of life! 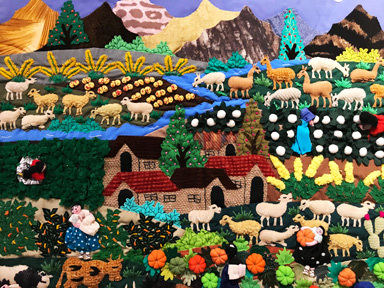 It welcomes you to see folk art of the Andes. The original pieces on display include brilliantly crafted ceramics, colorful and intricate patchwork art. 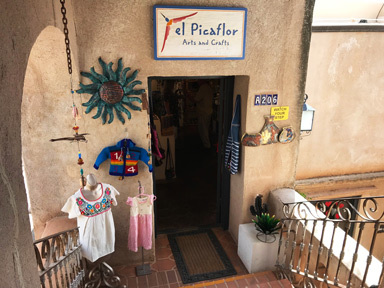 El Picaflor also offers kids' clothing, ponchos, sweaters, dresses, hats. We also carry a few souvenirs made in Sedona from our local artist. Copyright © 2019 RED ROCK TV. All Rights Reserved.